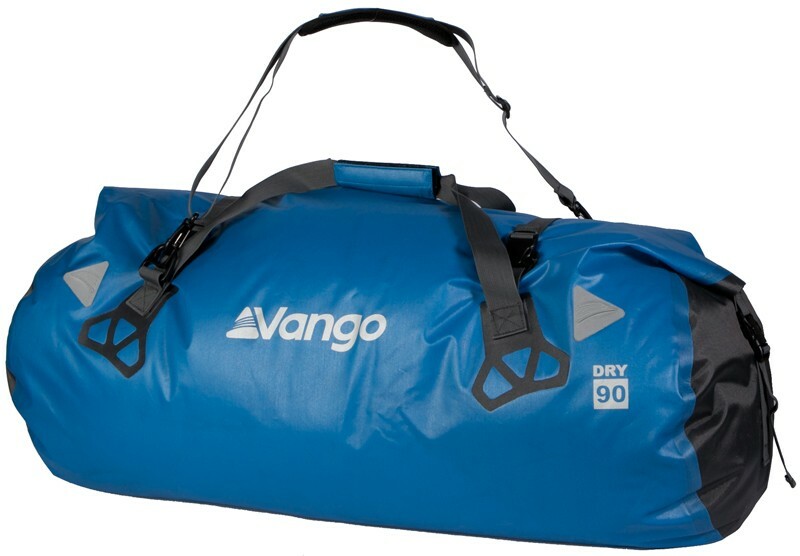 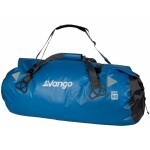 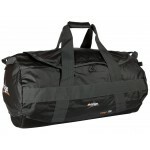 The Vango Dry Holdall 90L rucksack is an elite product from the new styles released in 2013. 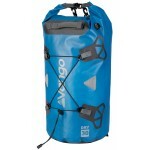 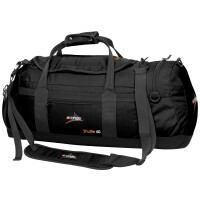 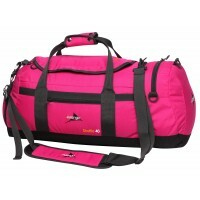 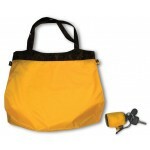 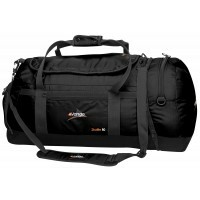 The rucksack weighs 880g and has the capacity of 90 litres. 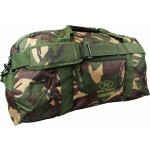 This rucksack is perfect for all outdoor professionals.